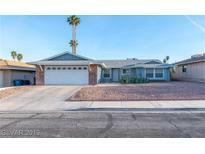 Below you can view all the homes for sale in the Hazelcrest subdivision located in Las Vegas Nevada. 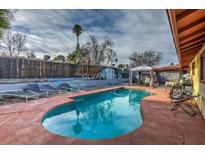 Listings in Hazelcrest are updated daily from data we receive from the Las Vegas multiple listing service. To learn more about any of these homes or to receive custom notifications when a new property is listed for sale in Hazelcrest, give us a call at 702-323-5939. Spacious Secondary Bedrooms. Whirlpool H2O Softener. No HOA. MLS#2080282. Coldwell Banker Premier. Leased solar panels and NO HOA! MLS#2076814. GK Properties. This is a great PPA with SunRun! 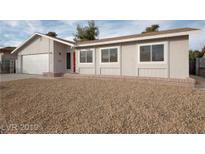 MLS#2062947. Coldwell Banker Premier. Accented w/upgraded base boards & contemporary fixtures. MLS#2062172. Blackstone Realty & PM. Large secondary rooms BEST IN CLASS MLS#2054869. Platinum R.E. Professionals.